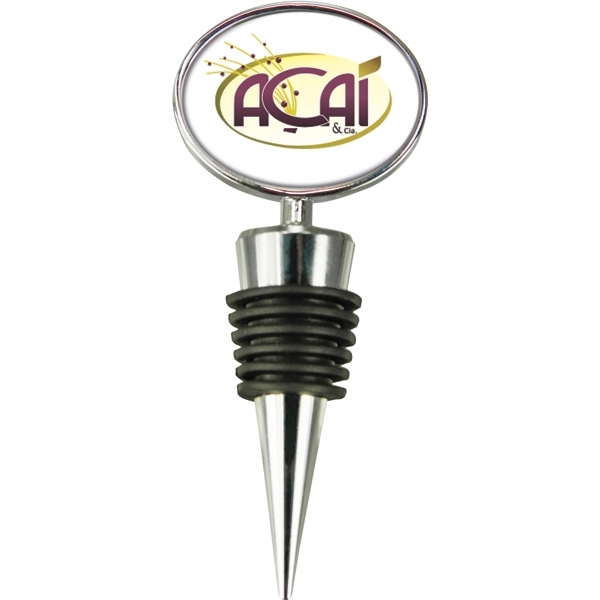 Are you looking for a wine stopper that allows you to have a full color imprint? 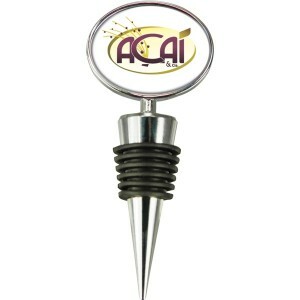 PhotoVision chrome wine stopper with ribbed super-sealer collar. Comes gift packaged in a full-view gift box. 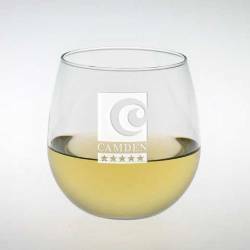 Great for wedding receptions, company events, anywhere you want to make an impression and give a gift with a high perceived value. Durable polyurethane dome keeps your logo protected. 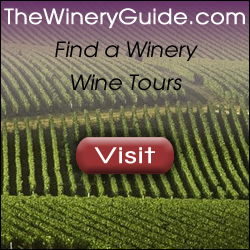 Allows your logo to be dramatically featured on a gift item that recipients will love to get at an event or tradeshow. Minimum is 96 pieces. 4.69 eat at 96 or more. 50.00 one time set up. Item is 4.5″ x 1.25″ with an imprint area of 1.25″ x 1.5″. Price includes: up to four imprint colors or four-color process on both sides with photovision doming protection.